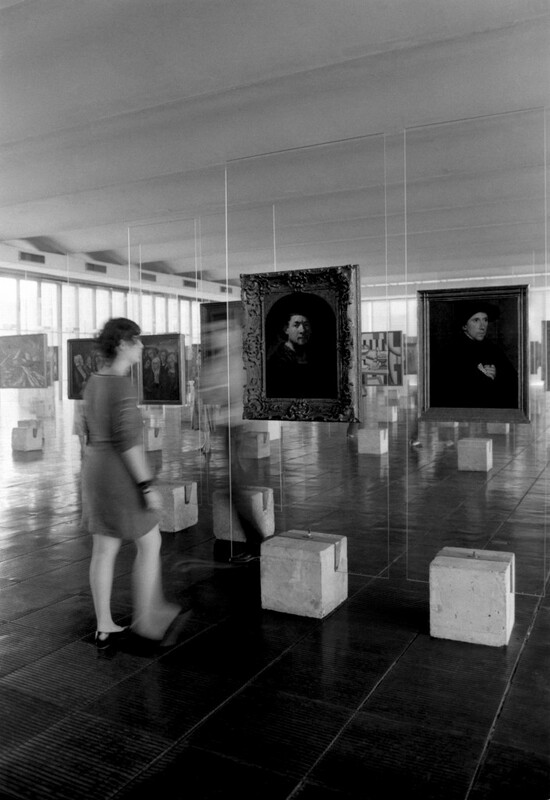 “O” MASP, as we call São Paulo’s most revered art institution—Museu de Arte de São Paulo—enters 2016 restored to its original splendor. 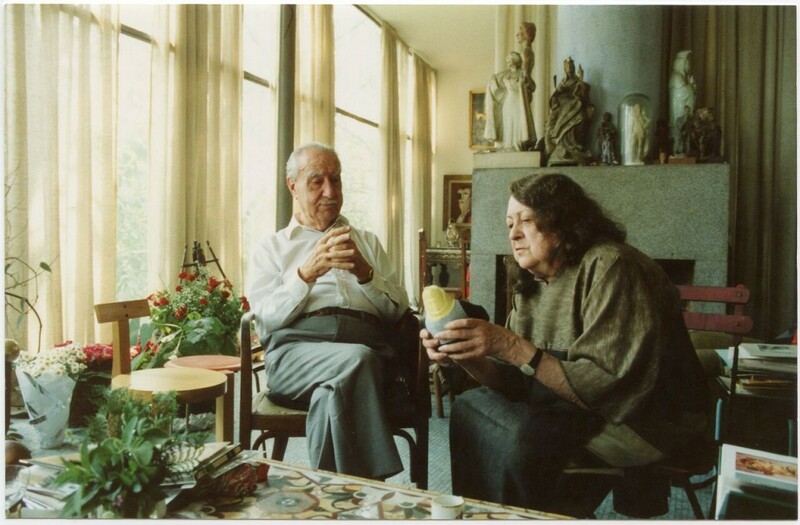 The 11,000-square-meter, five-floor museum, initially housed in a small downtown building in 1947, was born out of the efforts of two controversial and ambitious visionaries, broadcast tycoon Assis Chateaubriand (1892-1968), known as Chatô, and Italian art historian Pietro Maria Bardi (1900-1999). 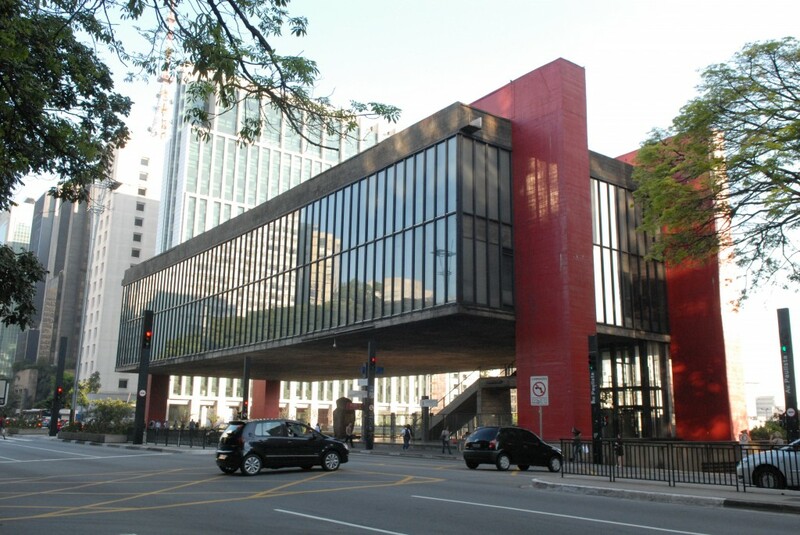 Since the 1968 opening of the new building attended by Queen Elizabeth, the MASP has been harbored in a rationalist-style iconic structure midway along Avenida Paulista, the artery symbolic of the country’s power. Designed by Rome-born Brazilian architect Lina Bo Bardi (1914-1992), the rectangular concrete and glass prism, with a seventy-four-meter-wide span, floats over traffic suspended by four concrete bracket pillars painted bright red, in celebration of the state’s white, black and flaming-red flag. 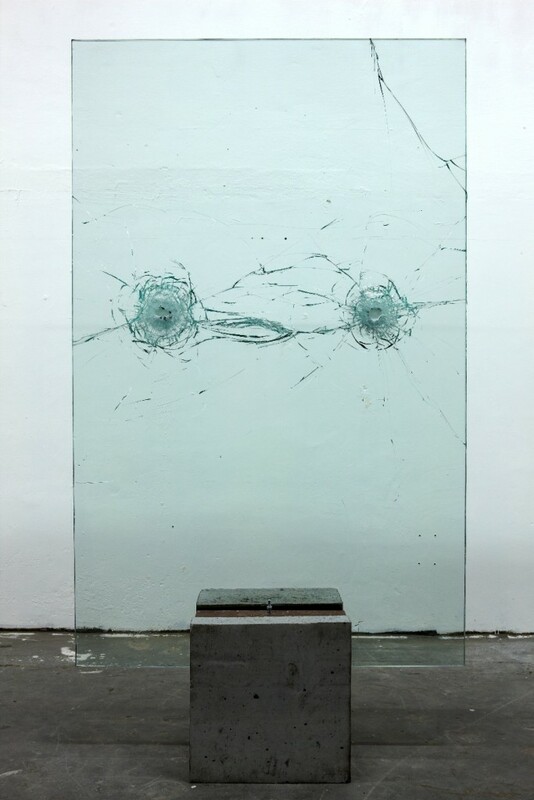 The simple crystal-clear-glass panel sandwiched in a concrete base, that displays Latin America’s most significant Western art collection, was removed by the museum’s administration in 1996 when founder Pietro Maria Bardi retired, three years before his death. 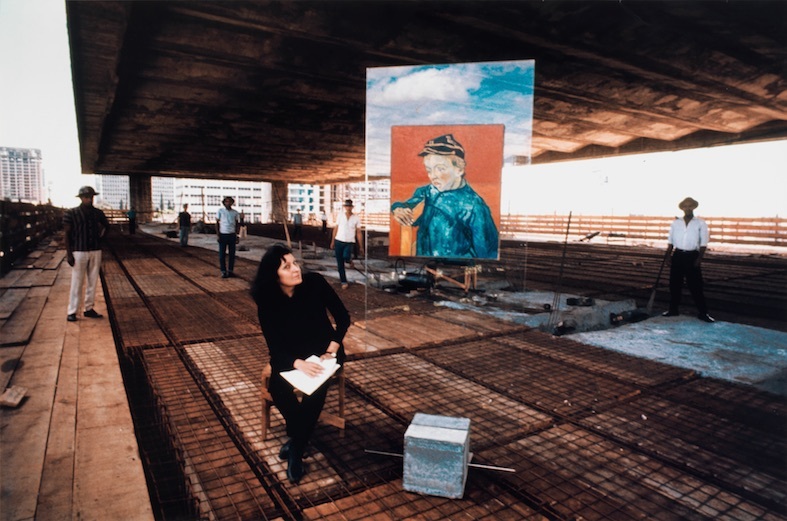 For nearly two decades, the three previous administrations blemished the institution by replacing the easels that symbolized the avant-garde philosophy of the MASP with a banal nineteenth-century beaux arts-style setting with the paintings pegged to a labyrinth of drywall—a far cry from the bold architecture of the founder’s original museological concept and his wife’s design, impairing MASP’s singularity and thus undermining one of São Paulo’s cultural treasures. Fortunately, the museum is now once again heading toward a bright future. “Today museums such as the MoMA and Tate receive millions of visitors annually, while the MASP has a small attendance for a city such as São Paulo. The demand for cultural events in Brazil will grow over the next five years. 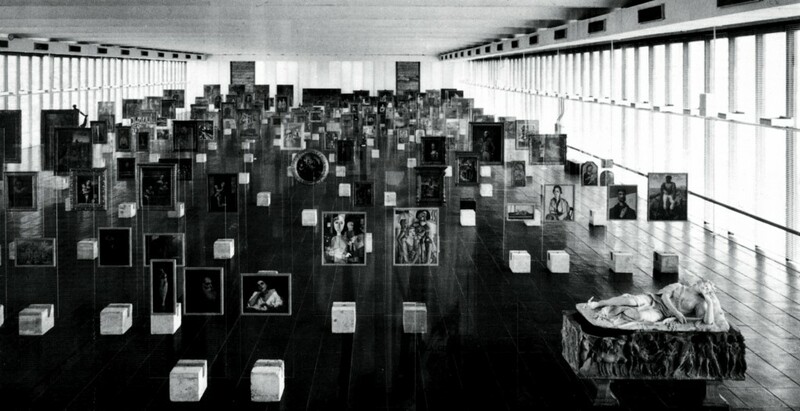 The MASP now is a fraction of what it will be in the near future; we’re preparing it for the coming phase,” says Heitor Martins, former São Paulo Biennale president and head of the institution since 2014, who undertook, with artistic director Adriano Pedrosa, the task of returning the iconic easels of the permanent collection to the black rubber flooring of the main exhibition hall and by doing so, returning the hall to its translucent former glory idealized by the remarkable Bardi couple.